Jack Wood successfully battled his way through the West Midlands regional qualifiers to make the National Cadet Finals in November. With 18 cadets in the qualifying tournament and only 4 places available, the competition at Wood Green Academy was not going to be easy. However after coming first in his group, Jack then went into the play-off for the top 6 positions. 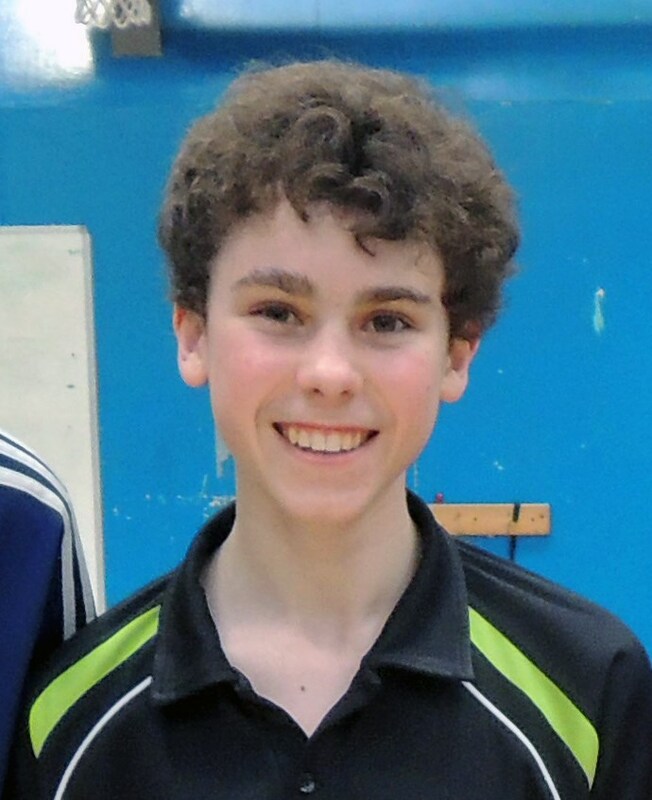 Jack held his nerve and pulled off a great 5 end win against the number 2 seed from Warwickshire. This meant that by the end of a long day, he and two other players had scored 4 victories and 1 defeat in that top group to seal their places at the finals. Jack will be joining Joey Chen and Charlotte Bardsley at the event which is being held at the University of Lancashire in Preston.